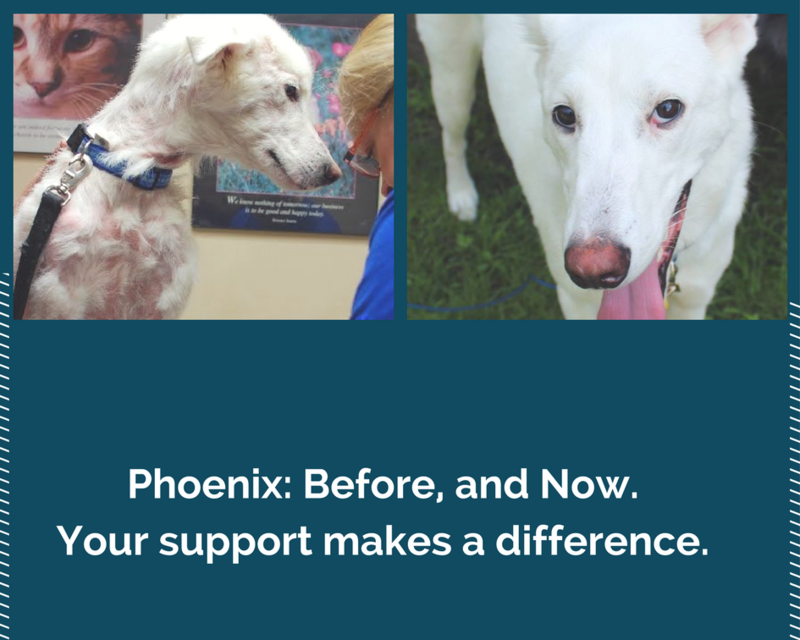 When you support the Phoenix Fund, 100% of your donations and recurring monthly gifts are used for veterinary care. We regularly partner with more than a dozen local clinics that offer significant rescue discounts for services. 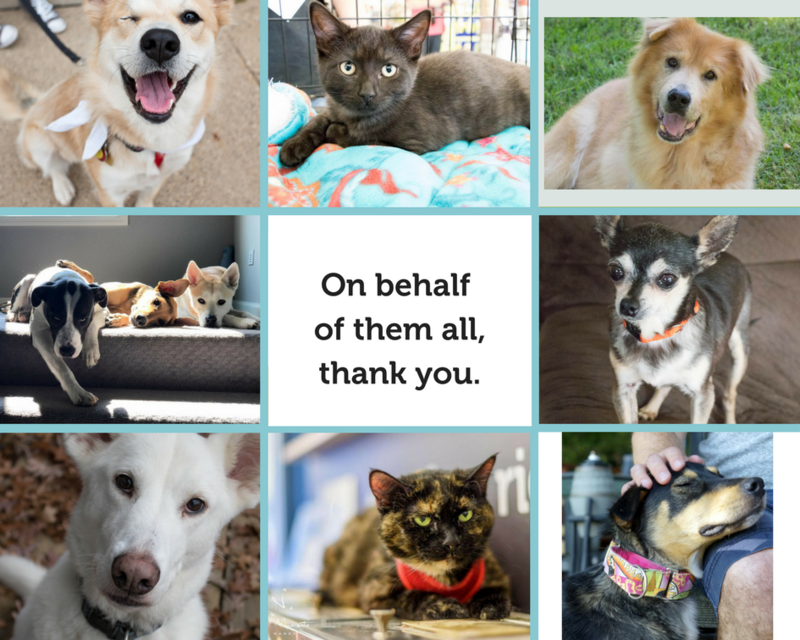 Thanks to them, we are able to stretch your dollars to provide more services to more animals, saving more lives.